Prominent & Leading Manufacturer from Mumbai, we offer outdoor bench, cement bench, frp bench, metal garden bench, wooden bench and benches. With the support of our efficient team of professionals, we offer an extensive range of Outdoor Bench. Demanded for the beauty and adaptability in decoration, the offered bench is designed by finest grade raw material and modernized technology in accordance with the set standards under the direction of professionals. 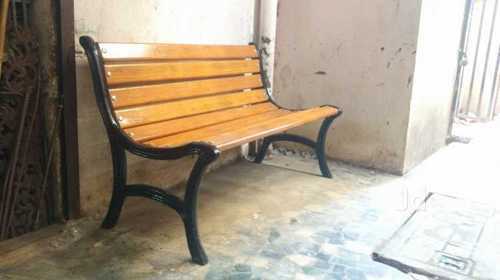 Additionally, our customers can avail this bench in different sizes. We have established ourselves as an eminent firm engaged in manufacturing and trading Cement Bench. High-quality cement is used by the experts in manufacturing these benches that are in adherence to the industry standards. Moreover, these are ideal for usage in gardens and farmhouses. Our organization is counted among the reliable firms involved in manufacturing and trading FRP Bench. The offered benches are widely used in gardens, open air restaurants and schools. We offer these benches to the customers in different sizes, shapes and color combinations order to meet their requirements. With the help of our diligent personnel, we are able to manufacture, supply and export high quality array of Garden Bench. 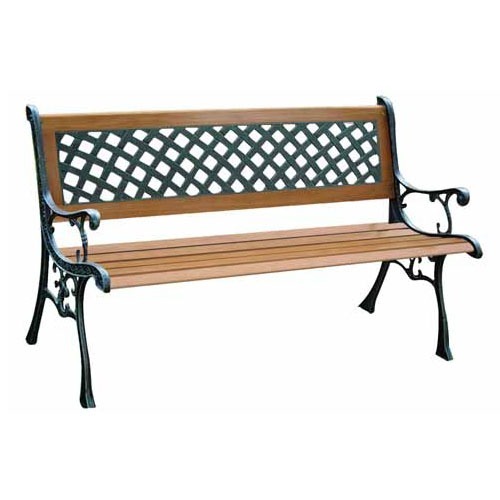 These garden benches are very comfortable to use, stylish and have excellent durability in providing stability and support for varying pressure and weight. Our garden benches are corrosion and abrasion resistant made from top grade materials. These garden benches are able to withstand varying outdoor elements for long lasting use. 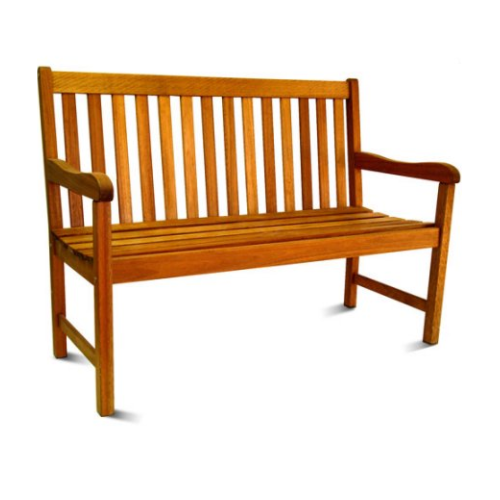 We are one of the leading manufacturers and suppliers of a wide assortment of Wooden Bench. Manufactured using quality tested raw material employing latest tools and techniques. 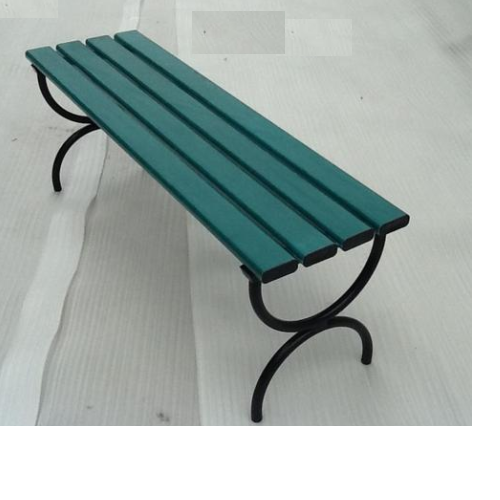 These benches are widely used in various parks, gardens, resorts and various other places. 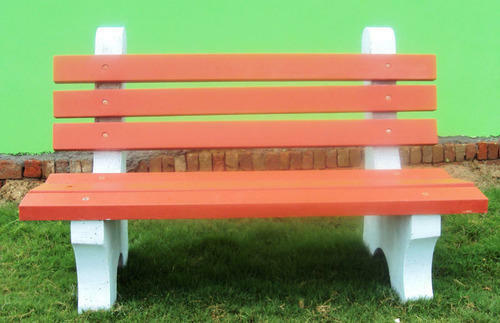 All the garden benches offered by us are highly durable and provided with mesmerizing paints. 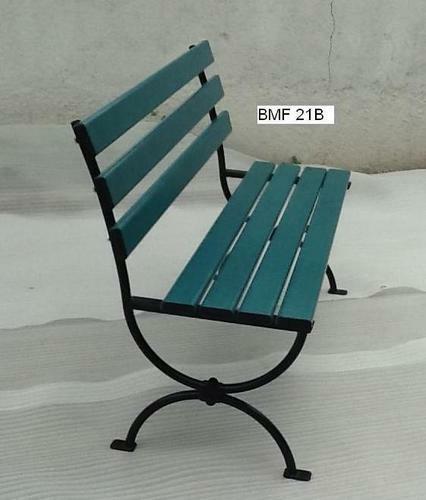 We offer these garden benches in various sizes and other specific dimensions. 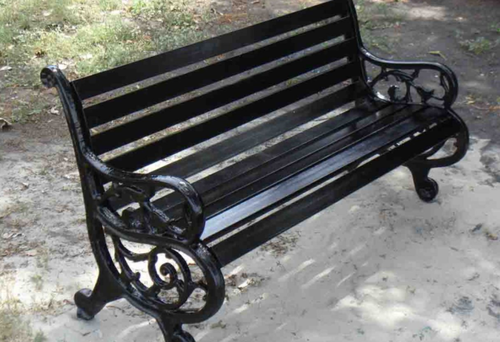 To meet the diversified requirements of our prestigious clients, we are engaged in offering Benches. This bench is broadly valued among customers due to its durability & heat resistance. Offered bench is designed using excellent quality cast iron and advance technology under the supervision of quality controllers. Also, we are offering this bench on various sizes at affordable prices. We manufacture and supply the Perforated Bench. We offer high-quality products at affordable ranges for our esteemed clients. These products have been manufactured from high-quality raw materials. We can assure our clients that the products that we offer are durable and reliable. We manufacture these benches at our state-of-the-art-infrastructure, using all the available resources in the best possible manner. Moreover, RCC Benches are made in compliance with the international quality standards, that make these ideal for usage in gardens. 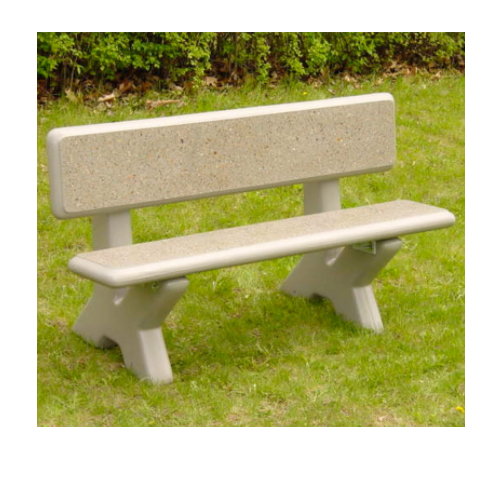 Our range of benches is weather resistant and highly durable. These can be custom made in any design desired by our clients.